Arif Lohar Tossed the Argue on the Origin of Jugni : Parminderjit said both Manda and Bishna replaced jubilee with Jugni and popularized it through various stages to encourage freedom fighters and instill a sense of patriotism and zeal among the common man to fight against the Britishers. 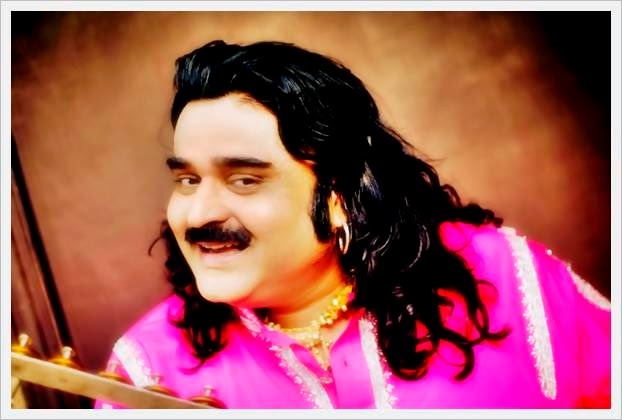 There have been many contentious issues between neighbours India and Pakistan, the major being Kashmir, but now the Punjabi folksong Jugni (firefly) too has been added to the list with Arif Lohar, of "Coke Studio" and "Cocktail" movie fame, claiming that the song was written and popularized by his late father Alam Lohar. Arif's contention has apparently not gone down well with the Punjabi artists, including poets and singers of India, who say he should apologize for his assertion. Acclaimed Punjabi poet Parminderjit told Times Of India, "Jugni is a folk song of undivided India, which was authored by two local singers "Bishna and Manda" to counter the British empire's propaganda to eulogize the golden jubilee celebrations of Queen Victoria's rule around 1906." By claiming that his father had authored Jugni, Arif had insulted the freedom fighters and he should tender an apology for that, he added. Parminderjit said both Manda and Bishna replaced jubilee with Jugni and popularized it through various stages to encourage freedom fighters and instill a sense of patriotism and zeal among the common man to fight against the Britishers.